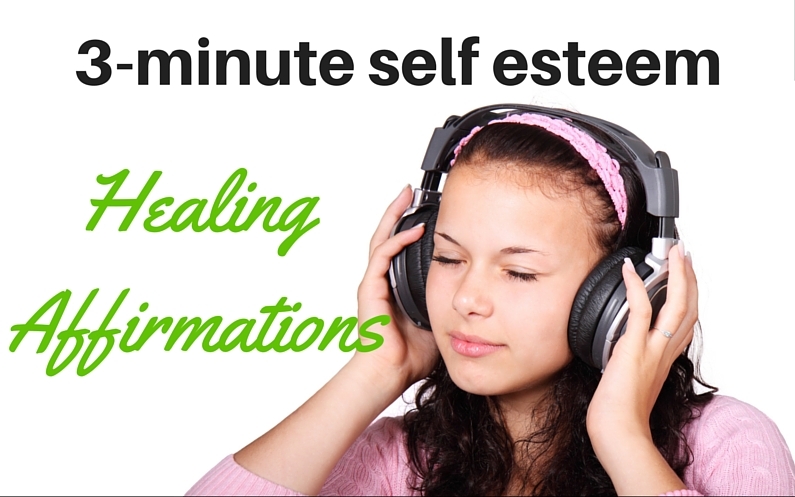 Free 3-minute self esteem healing affirmations MP3 – the words in these affirmations are of the highest potent vibrational frequency to heal and strengthen your self esteem in 3 minutes. These words, along with the healing vibration embedded in my voice, and the soothing backing musical created specifically for healing, will heal and strengthen your self esteem at the cellular level. The power of this affirmation will increase the more you use it. You will begin to see results within a week of listening to it twice a day. You will be added to my mailing list. I regularly send emails containing articles to help you heal anxiety, as well as reader questions and a free monthly distance healing. These emails also contain limited promotional content. I will never sell your information or spam you. Click the green “Download now” button.